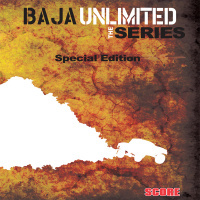 An original series that takes viewers behind the scenes of Baja desert racing. From the pits, to the support staff, to the competitors, it takes a monumental effort to compete in Baja. In this episode, we take a look at what makes Baja racing what it is. From the course to the fans and everything in between, this is what makes Baja epic. In this episode, preparation is key. To have any chance at winning, or even finishing, competitors must prepare a head of time so they know what is waiting for them. No one can finish this race alone. This episode takes a look at all the support staff that is needed to compete. Some teams have state of the art shops to support their race teams. Others do it out of their garage at home. Regardless of the budget, the passion that drives these competitors is second to none. Just finishing this race is considered a major accomplishment. Throughout the years though, there have been moments that need to be seen to be believed. A racer is only as strong as the team. In this episode, we take a closer look at several teams and how they tackle the race. A closer look at the shortest of the 3 in the Baja Racing Series. Shorter doesn't mean easier. The first half of the 2009 Baja 1000. The conclusion to the 2009 Baja 1000. 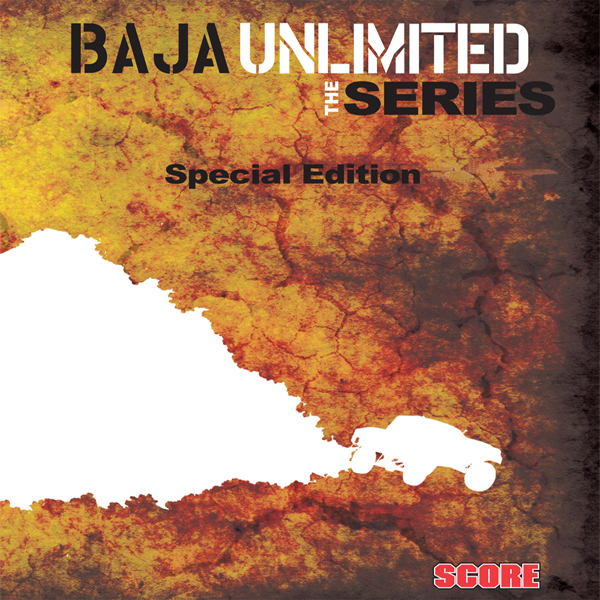 An 11 episode original series that provides viewers a unique, behind the scenes look at SCORE Baja-based races and the fans, support staff and racers that come together from all walks of life to be part of the Baja racing experience.